Loca-Love, also known as Location Love, is a romantic visual novel series that is being developed and published by Frontwing. There are three different love stories with three heroines. Loca-Love: My Cute Roommate is the first installment in the Loca-Love series and focuses on Kojika Hiwa, the first heroine. Frontwing plans to release the rest of the series in 2019. Loca-Love: My Cute Roommate tells the story of Aoi Ichitaro, a boy who was living alone until the pipes burst at his apartment, making it unlivable until the repairs are done. With his parents out of the country and nowhere to go, Ichitaro seems to be in an unfortunate situation. Luckily, Kojika Hiwa, his friendly and attractive co-worker, offers to let him stay at her place. Everything is awkward at first, but as time goes on, their relationship becomes much closer than the average co-workers. 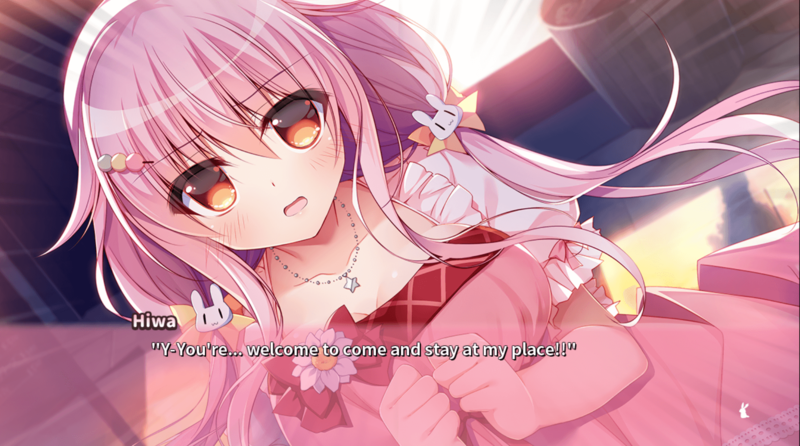 Frontwing wants to raise $30,000 by October 14 to continue with the visual novel’s development. There are rewards available to backers, depending on how much they pledge. These rewards include BackerKit add-ons, Steam keys, a physical copy of the game, art book, keyholders, tapestry, and a printed shikishi board, handmade paper laminated onto a hard board backing. 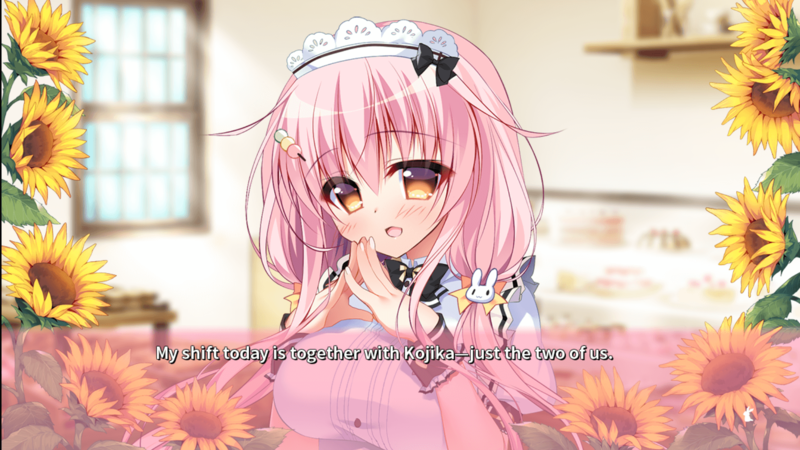 If the project is backed by the deadline, Frontwing plans to release Loca-Love: My Cute Roommate on Steam and for DVD-ROM during fall of 2018. There will be an 18+ patch for download and Frontwing plans to release the game without mosaic censorship. 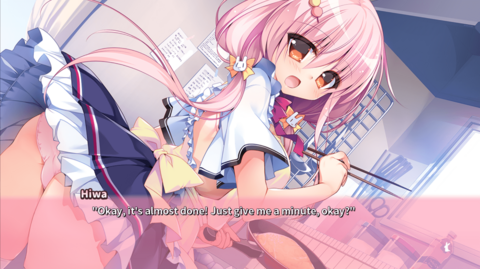 There is also a demo available for Loca-Love: My Cute Roommate, whichincludes an introduction to the story and one H-scene that can be accessed from the title screen. 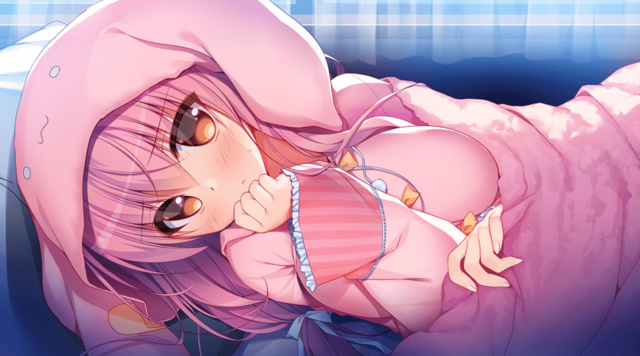 You can download the demo of Loca-Love: My Cute Roommate from the visual novel’s trial page. There is more information about the visual novel series and the other characters on the game’s official website. 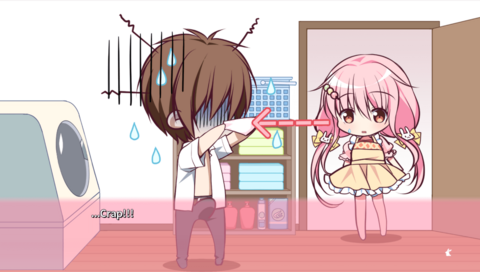 If you are interested in backing the campaign or want to know more about the different tiers and rewards, check out Loca-Love: My Cute Roommate’s Kickstarter page.